A retired English judge researching early woman lawyers will speak in Dublin next week on the subject of Averil Deverell BL, the first woman to practise as a member of the Irish Bar. Judge Liz Goldthorpe will deliver the 2019 Spring Discourse hosted by the Irish Legal History Society (ILHS) next Friday 22 February. 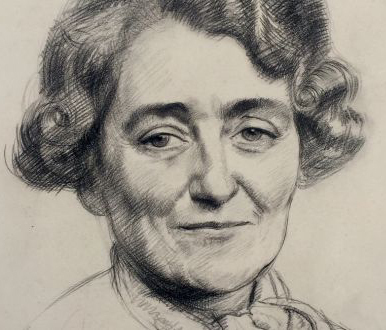 Ms Deverell was one of the first two women, along with Frances Kyle, called to the Irish Bar on the 6th November 1921. She began practising in January 1922 and remained a practising barrister until her retirement in 1969. The event will take place next Friday 22 February at 5.30pm in the lecture theatre at the Education Centre in the Law Society of Ireland. ILHS members and non-members alike are welcome to attend.